Xiaomi smart air purifier is simply designed and this is a device can be adjusted with every houses aesthetics. 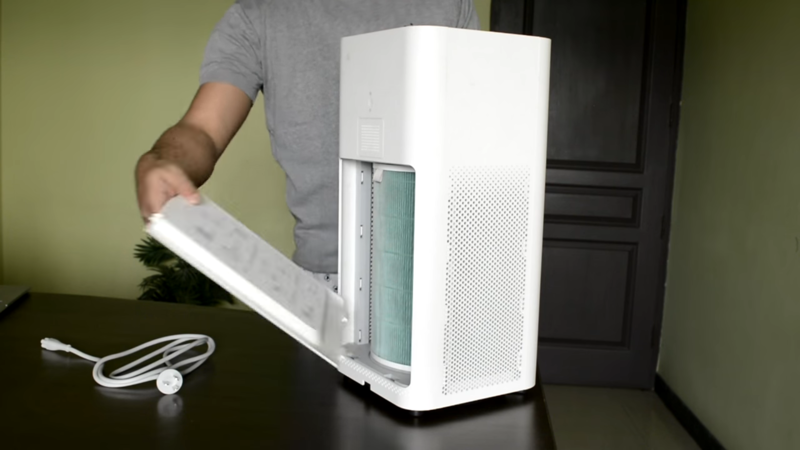 It works phenomenally well so a user can easily complete the air purifying task. Besides, it’s set up and maintenance is not too much complicated so a user can easily maintain this. This is not a small type of device rather it is a quite larger device. Moreover, this is also run by mobile APPs which can be built in the smartphone. Unboxing of a device is an important issue as after order taking place a user get the product which is closely fitted in a box or a packet. So, a user can easily open the box by removing the barrier or by cutting the box either by using a knife or a scissor. 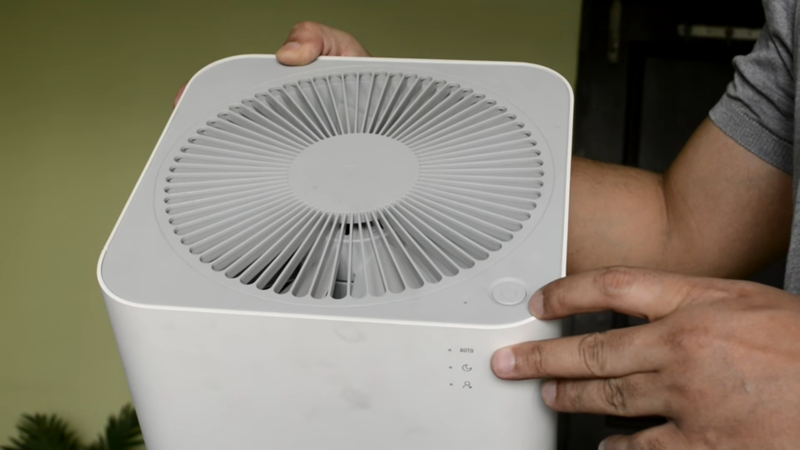 By opening the box, the user can see that an adapter is placed at the top of the air purifier. 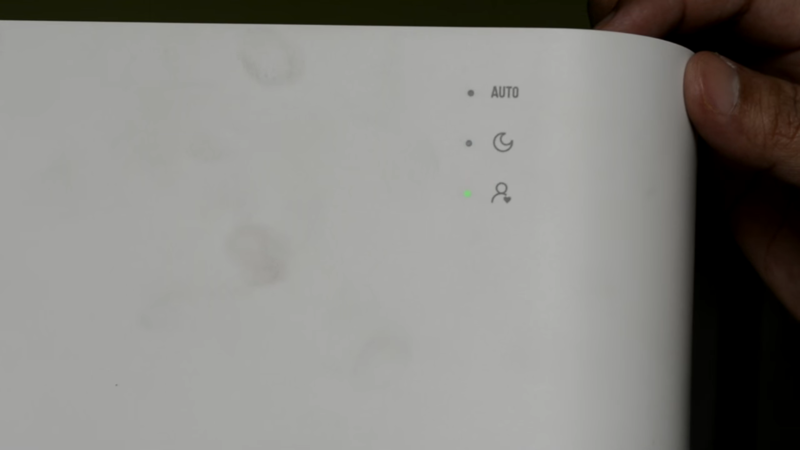 The user can also check the filter by removing it from the purifier. The design of xiaomi smart air purifier is very elegant and it is also simply constructed. But, its aesthetics or the external outlook is very gorgeous. It is quite thinner compares to another air purifier. 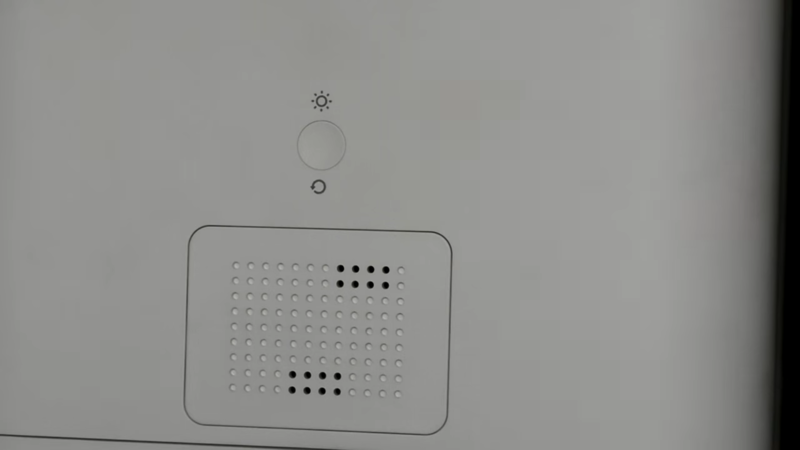 A xiaomi smart air purifier has usually four sides. This absorbs the polluted air, odors, bacteria and other harmful elements in its every side and releases clean breathable air for the user. A user can use it either by activating the auto mode or can also use it by the manual mode. The outlook of xiaomi smart air purifier is very gorgeous. Its color is white so it looks very standard. Its height is about 52 cm and its depth is 24 cm. So, this is not a small device. Set up of a device is a vital task as without this it cannot possible to use the product. So in times of ordering make sure that the language manual in English is more preferable. 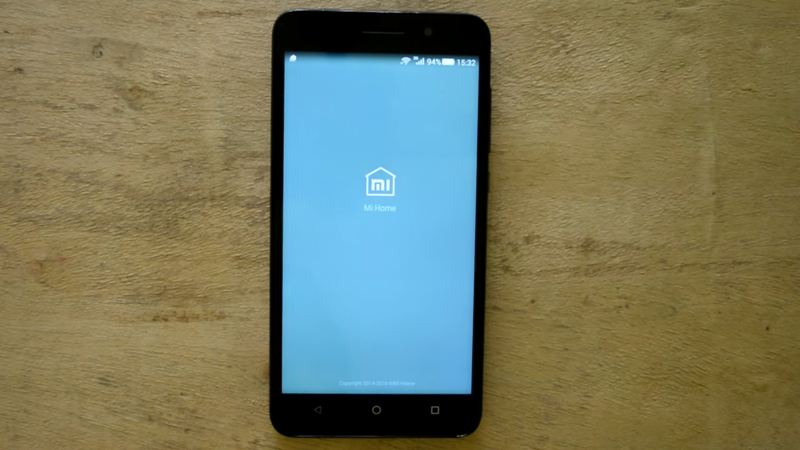 By downloading the MI APP which can be applied both in the Android and IOS, a user can use it in his or her smartphones very comfortably and conveniently. After the installation is done the user will see the APP in the home screen. The filter is the most important thing of Xiaomi smart air purifier. Xiaomi has 3 types of filters but xiaomi smart air purifier uses the blue color filter which is known as the economic version of the filter. Eventually, this is the filter which is very standard in design and also in its working procedures and principles. This is a filter which is efficiency particulate air filter by which even the particles which are only 0.3 microns in size can also be easily adjusted. It gives the efficiency of about 99.9 % that means it clear almost the full quantities of the odors, dust or other elements and ensures a clean air for the user. The app’s interface and its usage are very straightforward. A user can also gather knowledge about environmental conditions such as the temperature, pressure of air, humidity etc. Even the user can record the air quality index, running time of the filter, what is the efficiency rate and so on. 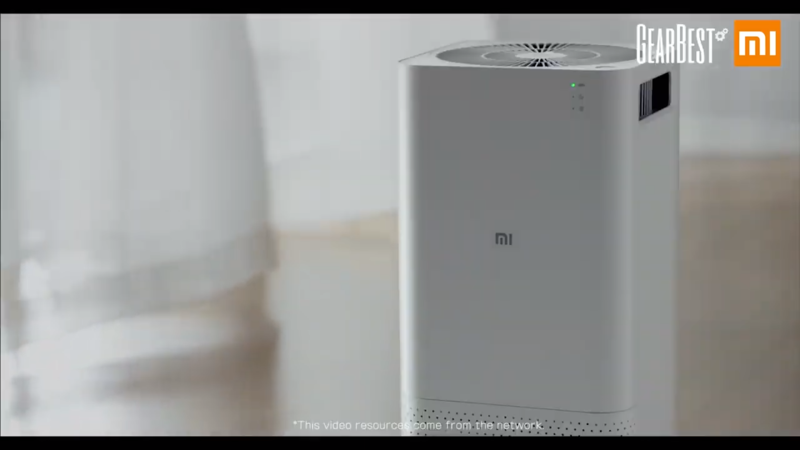 And this totally works through a sensor which is a built-in function of the xiaomi smart air purifier. Besides, there are three modes are applicable in the device. One is auto mode by which the air purifier works automatically and independently. Though in this mode the work rate is quite faster, it has some difficulties. Another is sleep mode in which a very low level of noise is present so it ensures comfort to the user. Another is favorite mode by which it is possible to cover the total room hence this is considered as the best mode. 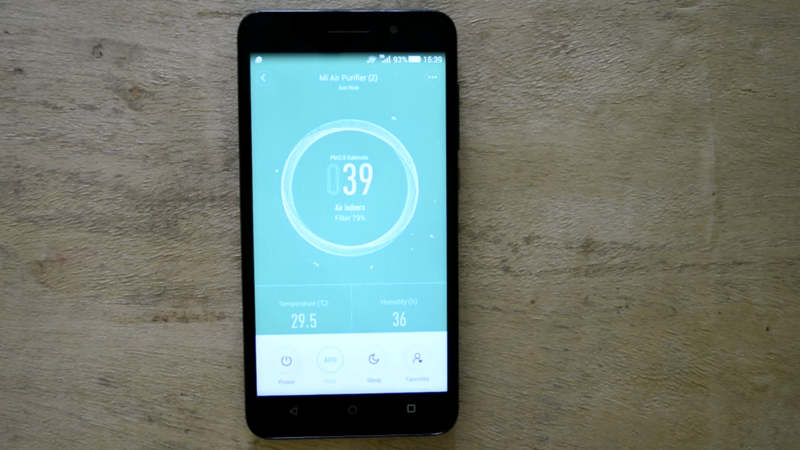 The air which is supplied by the xiaomi smart mi air is very fresh and clean. Even in a dirty place just keep the purifier for 5 to 10 minutes it will freshen the air which is wanted by the user. It continuously removes the dust, dumps bites, viruses, and other elements and gives a breathable air which is beneficial to health. 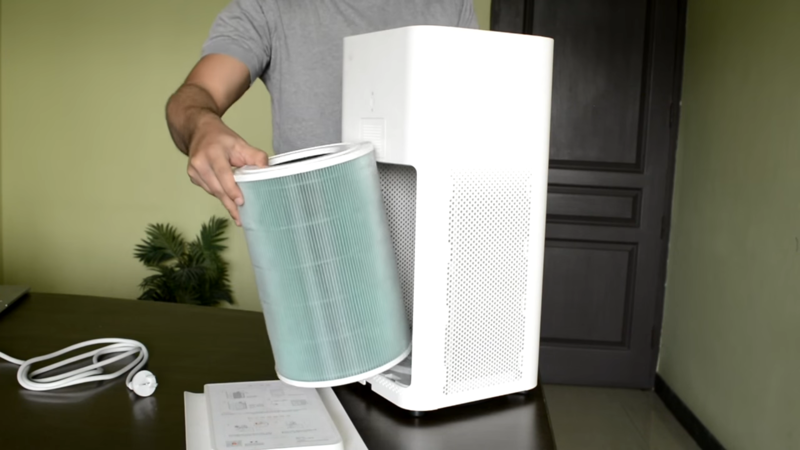 With every other electrical element, xiaomi smart Mi air purifier also has some noise. With the work rate its noise also increases. But, it can be set up the user himself/herself. In the night time, the user can use the sleep mode to optimize the level of noise. Price is a major concern for buying a product. The price of Xiaomi smart Mi air purifier is very much affordable for kinds of users. Even it is quite cheaper compares to air purifier from other’s brands. Its extensive functions and excellent performances make sure that it is worthy of the original price. Xiaomi smart Mi air purifier has some negative sides for which a user may be dissatisfied about the product. First of all, its filter which needs to be changed frequently otherwise, it will not give the best performance. For this, the user needs to bear the additional cost on a regular a basis which may be sometimes difficult. Besides, its noise level can also be a concern for the user. Another is its size which is pretty larger can be a difficulty for a user as due to its larger size, the user may not keep it in small places. Xiaomi smart Mi air purifier is a device which is used for cleaning the air by removing the dust, viruses and other germs and also gives a breathable air to the user. Its design is so nice and elegant that almost every customer will choose it due to its excellent outlook and gorgeous design. Its working method is also pretty simple so a user needs not to be too much expert for which every kind of user can extensively use it. As a mobile APP is applicable to the device so it gives an excellent and comfortable option for the user. Besides, it has various modes from which a user can choose by his/her preferences. Xiaomi Mi 9 and Xiaomi Mi 9 SE, Which should you choose?